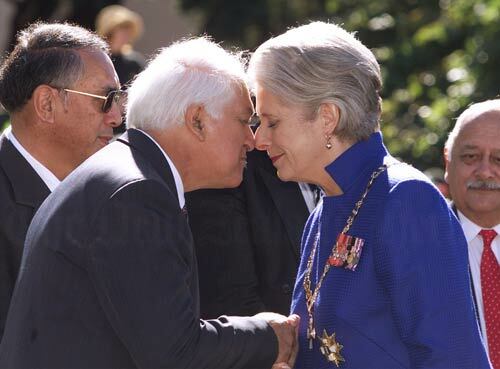 In 2001 Dame Silvia Cartwright became the 18th governor-general of New Zealand. The ceremony was attended by four other prominent women, Prime Minister Helen Clark, opposition leader Jenny Shipley, Chief Justice Sian Elias and Attorney General Margaret Wilson. Dame Silvia came to prominence when she headed an inquiry into the treatment of women with cervical cancer at National Women’s Hospital, and in 1993 she became the first female High Court judge. The growing presence of women in public positions helped undermine the old predominantly masculine definition of the New Zealander.